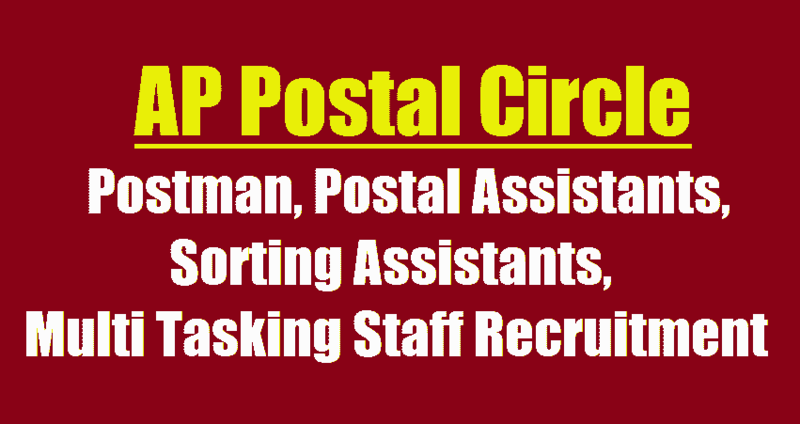 AP Postal Circle Recruitment for 36 Postal Assistant/Sorting Assistant/Postal Assistant, Postman & MTS Vacancy: - Andhra Pradesh Postal Circle has issued a latest notification for the recruitment of 36 posts. The service is Postal Assistant/Sorting Assistant/Postal Assistant, Postman & MTS for Sport person in Postal Divisions, RMS Divisions in Andhra Pradesh Circle. If you want to make career at AP Postal Circle Vacancy then you can apply in prescribed application format on or before 30 January 2018. It is golden opportunity for interested candidates, who are seeking government job in AP Postal Circle Vacancy. Further other details are given below. Postal Assistant/Sorting Assistant/Postal Assistant, Postman & MTS.